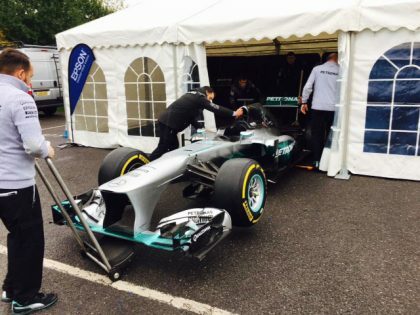 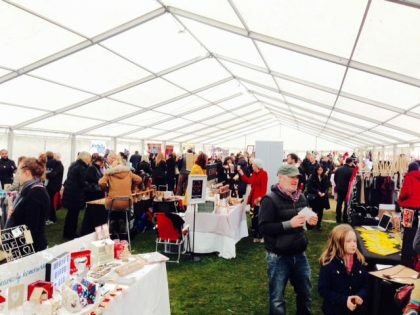 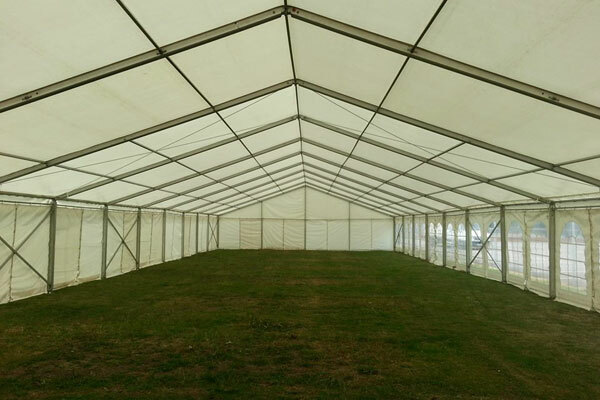 As well as weddings and parties our marquees can be used for all types of corporate functions. Our “Clearspan” structures lend themselves well to a wide range of events as they can be adapted in many different ways. 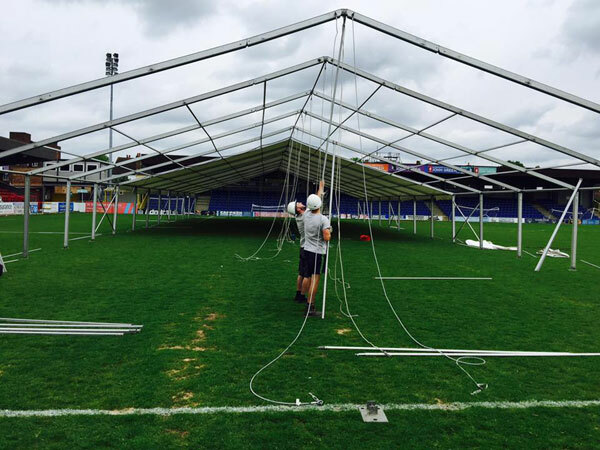 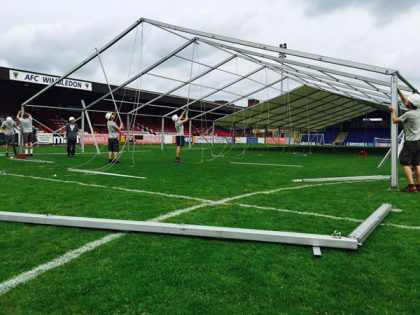 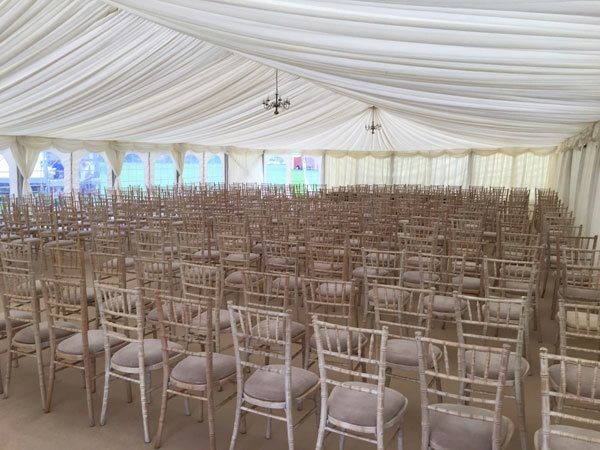 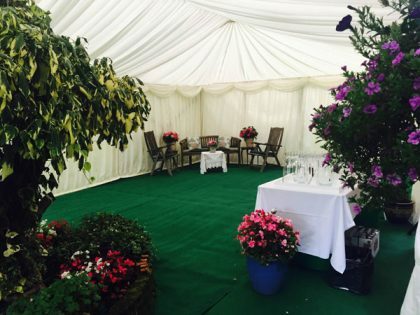 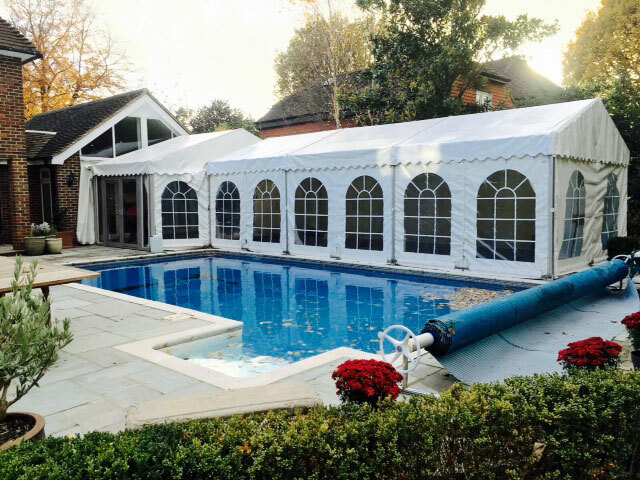 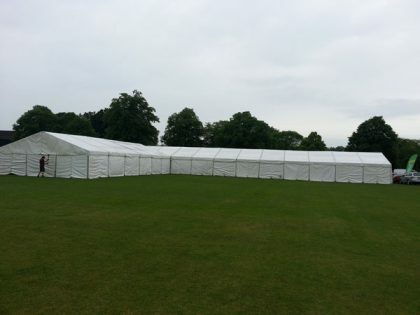 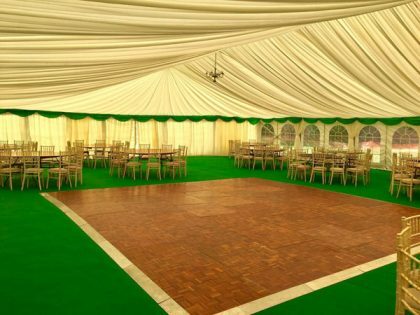 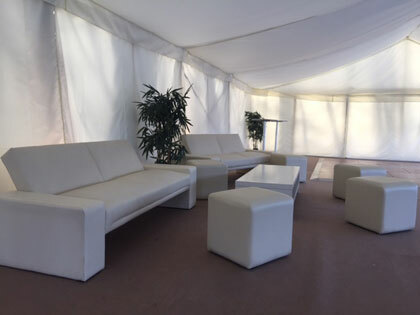 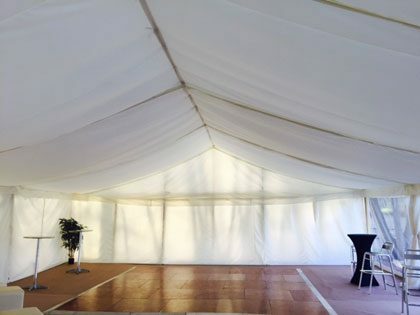 We can of course install lining, flooring, lighting and accessories or simply erect the basic canvas and pole work to create a neutral venue for any occasion. 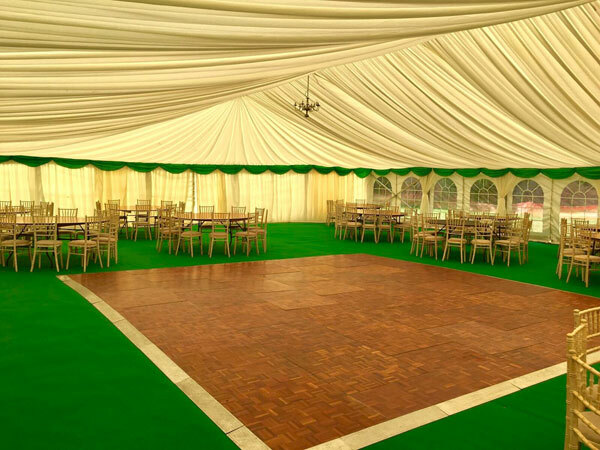 A few examples are listed below.